The Elgin Academy Alumni Council was created to support our young alumni in the first ten years of their careers. The goal is to connect young alumni with other alumni that can support, mentor, and help foster relationships with individuals in specific fields. The first ten years in a career are arguably the most crucial, where developing professional networks play a vital role in future success. The Alumni Council is comprised of a group of distinguished alumni who have volunteered to be a professional advocate for young alums who reach out to them. The Alumni Council members have made the promise to support EA alumni, and we thank them for that commitment. Caryl Barnes has worked twenty-eight years in healthcare, nineteen in the arena of senior housing. She began her career at Linden Oaks Hospital in Naperville where she was Community Services Coordinator for nine years. In 1998, she joined Sunrise Senior Living, a company offering residential care for seniors. She began as an Executive Director of a Sunrise facility, and over the years she advanced through the organization to the position of Senior Vice-President of Operations. She left the company in 2012 and joined BayBridge Senior Living in Canada as Senior Vice-President of Operations. After three years, Caryl decided to leave the cold of the northlands for sunny Florida. She and her husband Dan currently live in Orlando where Caryl works as Managing Director of Asset Management for ROC Seniors Housing Fund(a fund manager for a family of private funds that invest in seniors housing communities and medical office properties). Caryl and Dan are the parents of EA Alumni Ashley Barnes ’12. Sue worked for twenty years in various roles with Triple M Engineering Analyst, Inc., ultimately working as a primary investigator in the area of Loss Analysis in fire and explosion technology.In 1999 she joined ElginAcademy as the Associate Director of Alumni Relations. Sue served in this position for over ten years, building long term relations with alumni and other members of the EA community. During her tenure, she planned and facilitated a plethora of alumni events, including class reunions at Homecoming. She maintained ongoing communication with alumni to regularly enlist their interest and support for all things EA. Sue began the Elgin Academy Facebook page in 2009, shortly before her retirement in 2010. Sue is a mother of an alumna, Libby Lloyd Flanagan '93 and a grandmother of four. Whitney was pre-med in college and intended to attend medical school. However, after writing an English honors thesis in Early American literature, she decided to pursue a graduate degree in 19th century American literature. She completed her PhD at Stanford University in 2015. Whitney’s dissertation examined nineteenth-century black writers who rewrote and republished several versions of the same text. She studied these texts to learn about the relationship between literature and the racial and political conditions of the Civil War era in the US. 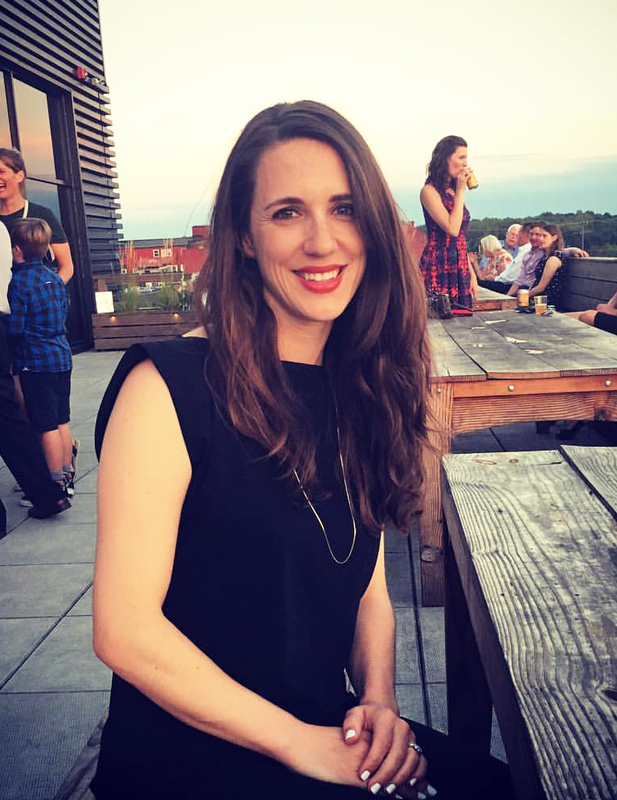 Since 2014, Whitney has been working in content strategy, which she describes as “a user experience discipline for products in the tech space.” She worked for Box, Palantir Technologies, and Facebook before landing at Instagram. .
Whitney currently lives in Oakland, California with her husband Ben who is an Assistant Head of School at a small school (not unlike EA) in Marin County. In their free time, they like to go hiking and biking in the redwoods. Whitney, a former EA and college field hockey player, still plays with a team in the Bay area. Emma maximized her experience at University of Chicago. She was Senior Editor/Columnist for the Chicago Maroon (the official school paper), Resume/Application Coach at the YMCA Metropolitan Economic Empowerment Institute, and Steering Committee member at the University’s Center for the Study of Gender & Sexuality. 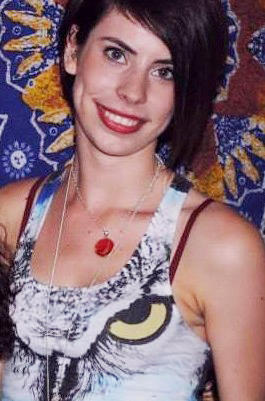 Emma has worked in domestic violence advocacy and juvenile justice. She spent a year between college and law school working for a federal appellate judge and law professor at the University of Chicago, Law School. Her interests include LGBTQ issues, children's rights, racial and economic justice, and humanities and social sciences approaches to the law. Emma is the sibling of two EA alumni, Madeline '10 and Claire '13, and soon-to-be graduate Henry '17. John Ruark’s career has always been related to futures and securities. He started in the futures industry in 1988 on the trading floor of the old Chicago Board of Trade (CBOT). He continued to work at CBOT while attending John Marshall Law School. He had a plan to earn tuition money by trading soybeans, but that didn't work because in John’s words “once I paid the losses, I couldn't afford to ride the CTA for six months and had to walk to work.” John’s law career began at O’Connor & Company LLC as Legal Counsel. 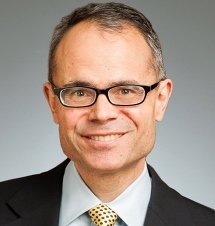 He was a Partner at Lawrence Kamin Saunders & Uhlenhop LLC for 14 years and later a partner at Arnstein & Lehr LLP. Currently, John is a member at Member at Funkhouser Vegosen Liebman & Dunn. 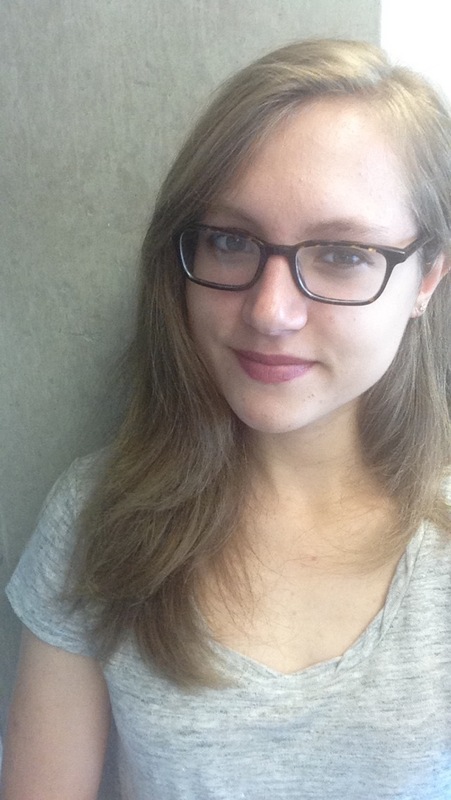 As an undergrad, Sarah primarily focused on studying the human visual system. She spent 3 years working in a vision lab that built computer models of visual cortex. This work got her interested in image processing, which is a field within math and computer science that aims to create algorithms to manipulate and understand digital images and video. After graduation, Sarah decided to further pursue computer science and went to work for Google. Currently, she is a software engineer within Chrome media. She leads a team that develops a video codec, which is software that can compress and decompress video. Companies such as YouTube, Facebook and Netflix use the codec. Current Position: Associate Director of Independent Medical Education at Astellas Pharma Global Development. Riaz is a MBA graduate with over fifteen years of pharmaceutical experience along with over five years of proven sales and management experience. He is currently at Astellas Pharma Global Development as Associate Director of Independent Medical Education. Prior to that, he worked for seven years with Abbott Laboratories, five of which were as a Grant Manager responsible for the initial formation of the IMED department, policies and standard operating procedures. Riaz began his experience in the pharmaceutical industry as a primary care sales representative with Merck and continued as a Manager of Strategic Development with a medical education communication company prior to joining Abbott. Riaz is currently serving his fourth year as a member of the IACE Benchmarking Working Group as a co-lead through the Alliance for Continuing Education in the Health Professions. Riaz makes his home in the Greater Chicago Area, and he loves to travel with his family and explore new parts of the world. Lara is the daughter of successful entrepreneur James Liautaud who created and funded the Liautaud Graduate School of Business at the University of Illinois-Chicago. Lara worked with her father to create ISO behavior processes that were clinically proven to increase Emotional Intelligence in all participants. This platform resulted in a training methodology called PdEI, which helps chief executives implement the principles of positive psychology in the work place. From this work, the Liautaud Institute at UIC was founded as a "use-inspired" research institute dedicated to researching and engineering proven solutions, leveraging people's biogenetic needs to create a happier, more effective workforce. Lara brother is an EA alumnus, James Liautaud ’82. He is the founder and CEO of Jimmy John's Franchise. After graduating from Judson College in 1989, John served in the Peace Corps as Rural Youth Development Volunteer, Dominican Republic, until 1991. John started his career in industrial adhesives at Henkel Corporation, and after eleven years, left to start his own company FasTech, Inc. which specialized in formulating and manufacturing polyurethane-based technologies. FasTech, Inc. was acquired by Stockmeier Urethanes USA, Inc. and afterward, John joined ND Industries, Inc. to expand their adhesives portfolio. In 2016, he co-founded Cain and Keenan, LLC, a real estate investment firm based in Geneva, IL. Recently, John re-connected with classmate Doug Kenshol '85 who introduced him to Marian Park Mercy House, a low-income housing facility in Wheaton, IL. John is coordinating their World Garden Project that will include ten gardens this spring. 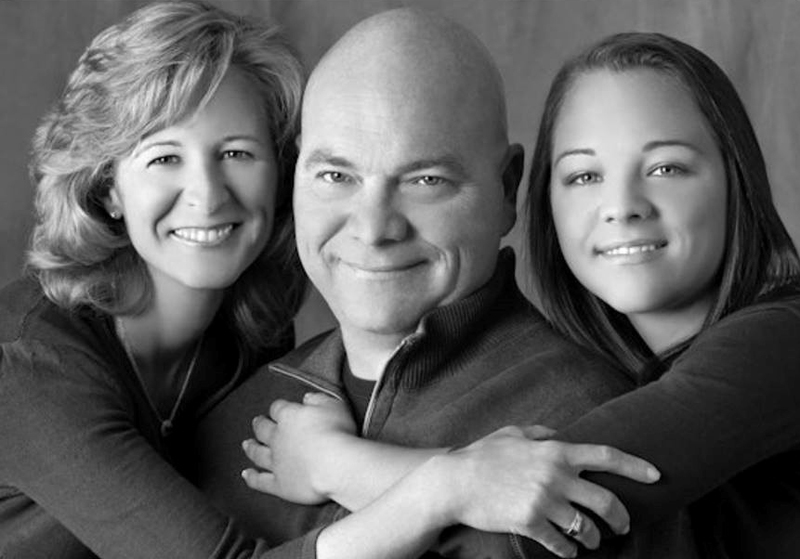 John lives in Geneva, Illinois with his wife Becky and children Susie ‘14, Rachel, and Tommy ‘18.